NEW FOR 2018: Guests under 21 years of age can choose one non-alcoholic beverage (including specialty beverages where offered). Guests 21 and older can can choose either one non-alcoholic beverage (including specialty beverages where offered) or one single serving mixed cocktail, beer, or wine (where offered) with their meal entitlement. NEW FOR 2018: Guests under 21 years of age can choose one non-alcoholic beverage with their Quick Service and Table Service meal (including specialty beverages where offered). Guests 21 and older can can choose either one non-alcoholic beverage (including specialty beverages where offered) or one single serving mixed cocktail, beer, or wine (where offered) within their meal entitlement. 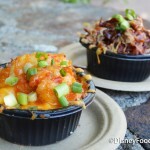 You can learn all about the Disney Dining Plan here. Well, well, well… the rumors are true! 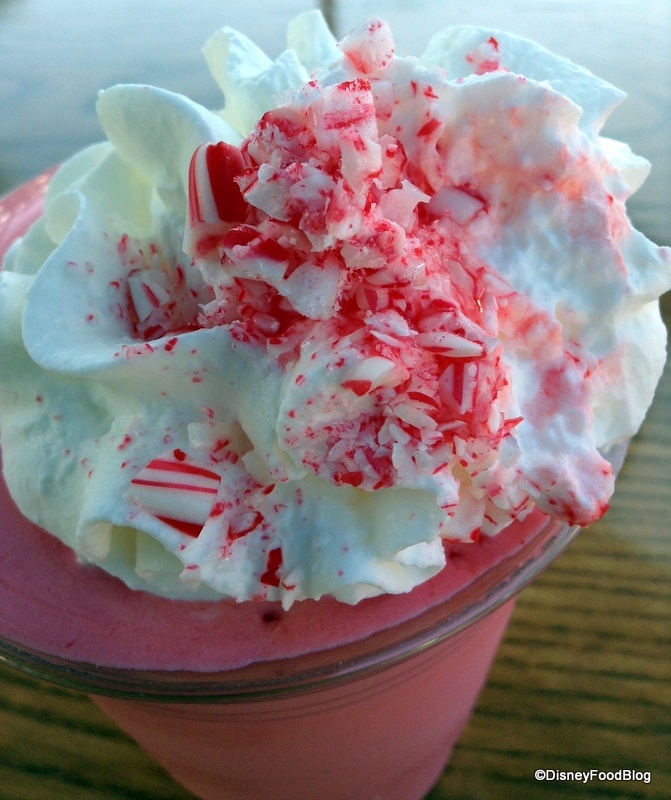 In case you didn’t notice above ;-D, guests selecting a 2018 Disney Dining Plan may now order one specialty beverage per meal. Guests 21-and-over may order one specialty alcoholic beverage or specialty non-alcoholic beverage and guests of any age may order one specialty non-alcoholic beverage. This applies to meals at both Quick Service and Table Service locations. As always, information is subject to change. 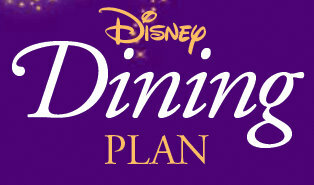 We will keep our Disney Dining Plan Page updated accordingly. Don’t Miss Out — Get the Biggest Bang for Your Buck at Disney! Well, I have to be honest. I thought the cost difference was going to be MUCH more substantial than this when alcohol and specialty beverages were added in. 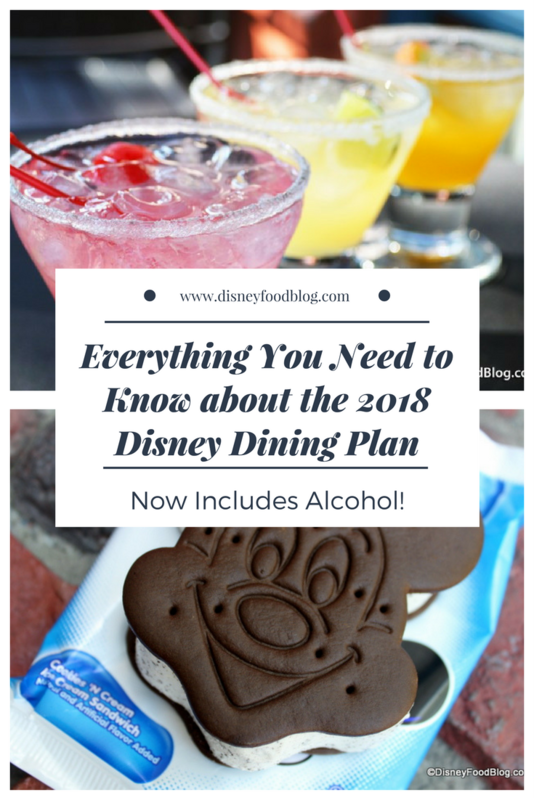 Less than $10 difference across the board on all Dining Plans in 2018 is pretty much in line with the annual Disney Dining Plan increases we’ve seen in past years, and having alcohol and specialty beverages in the mix means we’re talking about assigning a much higher value to the dining plan than in previous years. I’ll be crunching some numbers today. In previous years, the numbers showed the dining plan to pretty much be a wash in terms of value — unless you ordered the absolutely most expensive item on every menu and used every single dining credit allotted. Now, I’m guessing you’ll have a little breathing room as to value if you’re ordering alcohol with every meal. 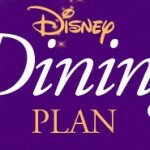 While there still won’t be massive savings, at least it doesn’t look like there will be massive losses with the dining plan, either, which is what I expected when imagining the costs that would go along with adding alcohol to the dining plan. Watch this space! And chime in! What are your thoughts? Happy/Not Happy at the addition of alcohol to the dining plan? 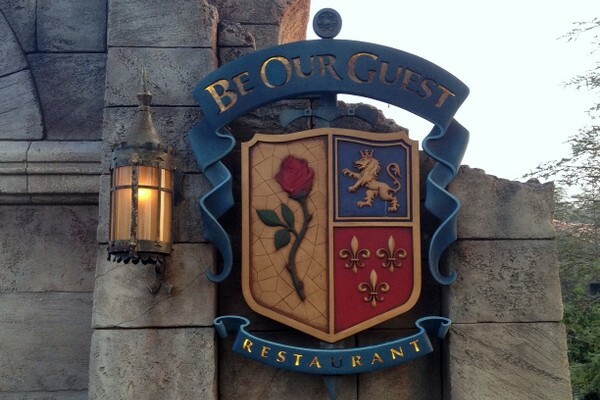 Does this make you more likely to book the dining plan for your visit? What about value — do you think the costs are in line with what’s offered? Let us know in the comments below! Many thanks to Sue at Small World Vacations for the heads up! Nicole, we expect that the 2018 dining plan will allow an alcoholic beverage at buffets when available. 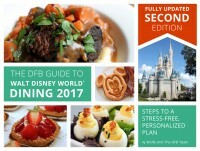 The info on DisneyWorld.com is a little vague, as it doesn’t specifically say that alcoholic beverages are allowed at buffets… but then further down specifies specialty beverages aren’t allowed in 2017 only. So. We think you can get an available alcoholic or specialty beverage at buffets with the 2018 Disney Dining and Deluxe Dining Plans — but things are subject to change and clarification, so we’ll have to wait and see for sure. Quick Service Review / You better want alcohol. *** Please take note the below info does not include the refillable mug at your resort. So if your someone that goes every day and gets 4 or 5 refills a day then the below would not be accurate for you. You could come out even if you got that many refills each and every day at your resort. I personally can barely walk by the time I am done so hauling it to the food court is not something I do. **Keep in mind when you use your quick service meal there though that this will up you needing to get 5-6 refills to not waste money. Folks, for those of you looking at a quick service plan, I highly suggest you look at where you want to eat and what you want. For a quick service plan to actually save you any money at all you would need to insure you bought 2 $5.00 snacks and each of your 2 quick service meals would need to cost 21.25. So that translates to having to go to just 1 or two places (within each park available) and you would have to get the most expensive thing on the menu to actually come out even or save yourself money. For example: most participating quick service places (make sure you check with actually accept as some don’t) are under 14.99 per person with a beverage costing 3.79. ($18.78) The average cost of a quick service meal is 12.99. Add your 3.79 soda to that and you end up with $16.78. If you were at Hollywood Studios you can go to The Commissary and get a meal that is the highest at 17.49 (chicken and ribs) so with a beverage you would be in good shape there. BUT you would have to eat there and get that exact meal 2 times that day to not throw money away on this plan. No OTHER place at Hollywood Studios has any quick service food prices that with your beverage would be over 21.25. Each park is like this so it is VERY limiting if you actually want to not throw money away. I generally, for quick service, end up with a 11.99 or 9.99 meal so this is even more money wasted if you are in that range. ***So now the alcohol. They must be betting on how many people won’t drink alcohol or won’t realize how and where you can get it. So back at Hollywood Studios again. Commissary you can get an alcoholic beverage with a meal (many food options) and get to 21.25 and you also can at Backlot (many options). But the only other place (Min and Bills) where you can get a fabulous (by the way) margarita your meal would be a hot dog that is a 8.29. So your back to 18.29 for your total, throwing away money because you didn’t reach your 21.25. So you need to plan on eating at The Commissary or Backlot to not waste money. 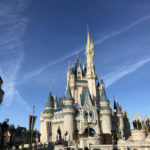 There is NO quick service serving alcohol at Magic Kingdom for quick service meal so your not going to do anything but throw that money away that day. 15.99 at Pecos Bills is your most expensive meal available quick service so eat were you want and those days, you loosing money those days no matter what. Yes, this can be effective but it is VERY limiting. In short, getting a dining plan is really just paying for the convenience of not having to carry money or a debit card. I personally would be throwing away 18.00 per day buying it. I could go into a long story explaining all the plans this way but bottom line you have to know which place or two to go to and you have to want that most expensive meal or drink alcohol for it to work. ALL plans end up this way when you spend the time to look at it. You would think with Disney now allowing people to bring in their own food that they would actually come up with a plan that would save the average person money and detour them from bringing food. Now I generally bring a bottle of water and a soda with me, along with a few snacks. Have a lovely table service meal for a total of 25.00. Get a Mickey Ice cream bar 5.00 and then even if I get a quick service meal at 11.99 I am still out the door that day with paying 42.00. (you did see that a plan with a table service and a quick service meal & 2 snacks was 2018 Folks don’t let the Plans fool you. I LOVE my Disney. I have been over 300 times but these plans aren’t really worth it for most people and they are making an extra 10 to 20 dollars off of you a day buying it. Save your money and buy a shirt every other day! You might think it a waste of time to review the plans and participating places. But if it save you 100.00 + dollars isn’t it worth it? If your someone who happens to want that chicken and ribs twice then it will work for you!!!! If you have never been I highly suggest look at who serves what. Its all very busy and can be time consuming to figure out where to go for what kind of food if your not a pro. Even the blogs can be misleading. For example here under the quick service t shows you a great drink from the Brown Derby lounge. They don’t accept dining plans AT ALL. If you hear folks say to you, “you can exchange to quick service meals for a table service with a standard or deluxe plan” make sure you add that up as that is really throwing away some cash, in most cases. I again, would much rather have a shirt! And although you can’t find a person more crazy about my beloved Disney, honesty here is the best policy. Hope this helps! Carolyn — I’m really not sure if you’d be able to order the alcoholic beverage from her dining plan. Great question! I’ll have to look into that on my January trip. If I’m paying the same amount as my 12 year old and I can buy alcohol and she can’t, I better be able to order and consume her drink. Disney needs to consider another level for under 21s. An “artisinal” milkshake isn’t the same value as a mixed drink or glass of wine. Do you have a complete list of all dining experiences offering alcohol with the new plan? 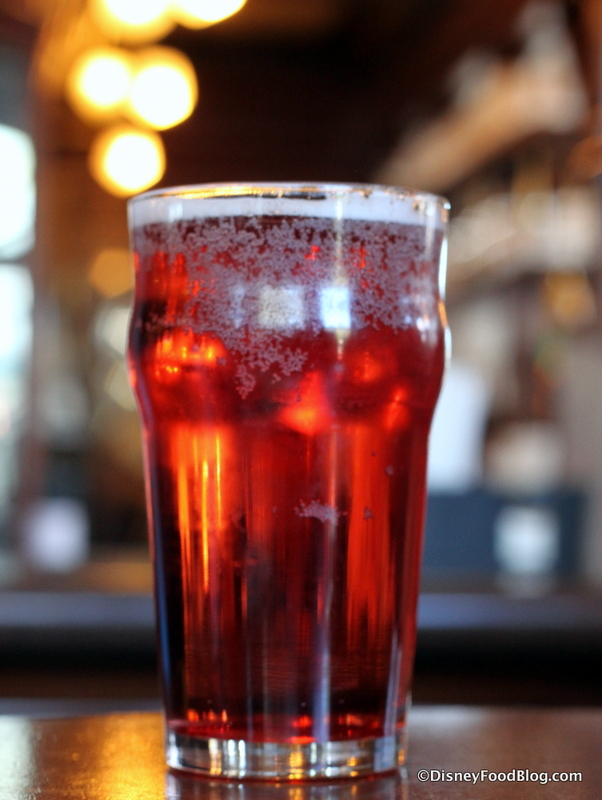 Dennis: Any dining location that accepts the DDP and serves alcohol is an option — which is a great, big beautiful list! 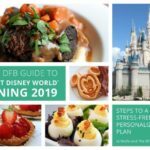 We will be updating our 2018 DDP restaurant list soon over on our Disney Dining Plan page! This alcohol thing really does matter when you are considering the potential cost and/or savings. At approx $10 a pop for even just a beer in the parks I would like to make sure I am getting one if included. I’m obviously not looking to get bombed on family vacation lol, but if the counter service meal I am ordering does not have alcohol I feel as though the credit should carry over. I also appreciate the suggestion above -a listing of dining experiences that do offer it, would simplify things. 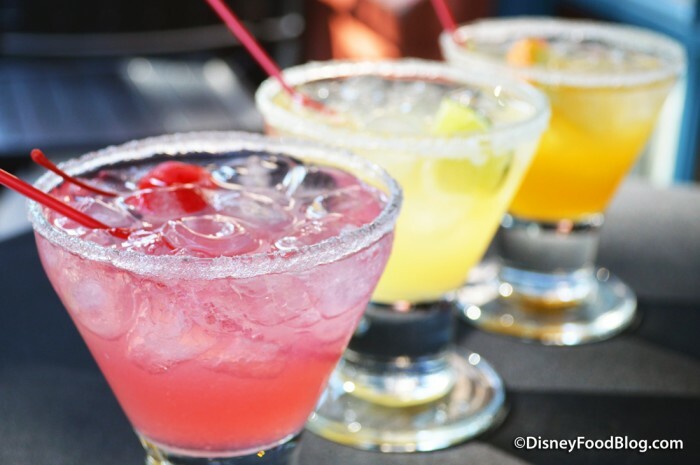 So I was wondering, since the meals will allow you to get an alcoholic beverage will you be able to get some of the drinks offered at Epcot as a snack credit as well? It would be interesting to have that option and maybe split an interesting drink with a friend here and there to use up credits. Alyssa, we haven’t heard anything about this, but it’s an intriguing idea! So with the quick service…no more desserts? My son and I don’t drink so I think this really really stinks. He has a disability and can’t but he loves his desserts. It should be either / or. Mary Lee, that’s right, no more desserts. 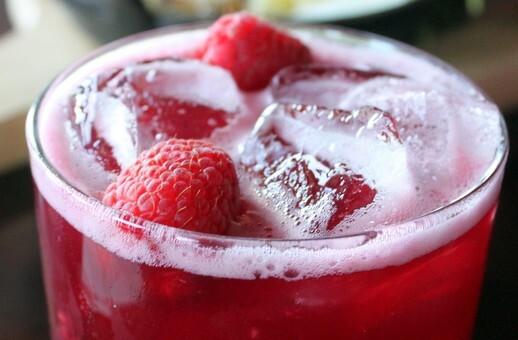 But as a general rule, we’ve been able to substitute a drink for a side or dessert. Just ask the cast member when you place your order. In the past I have changed a quick service credit for 3 snack credits at one booth at the Food & Wine Festival. Wondering if anyone tried to do this at the Flower and Garden Festival this year, and whether you could get 2 snacks and an alcoholic beverage? It could be a game changer for food and wine! 1. If you choose for an alcoholic beverage, does it need to be purchased with a meal? Or can you purchase the beverage by itself (say to consume as you walk around the park)? 2. With the quick service dining plan, is there an option to combine two quick services meals for one sit down meal? Mary Lee, my son has autism and wants dessert with his meal in the evening. Since Disney added back a second snack credit, it is easy to use that to get him a dessert. When we eat at our resort food court, we don’t even need to do that; you can usually swap the beverage for a dessert item and just use your resort refillable mug. I think some of the people who are unhappy that they can’t use their kiddo’s drink allotment to get a second beer or wine need to consider that at least Disney is offering some special drink options like smoothies that normally cost $5-8 which is considerably more than the usual soft drink. 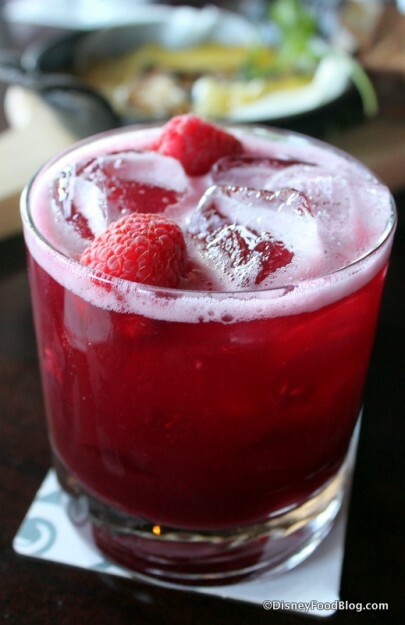 While it doesn’t match the $11 cost of mixed drinks, if you are drinking wine or beer, the costs are pretty close, and they are doubtless constrained from providing drinks for an adult against a child’s meal by Florida liquor laws. We travel with my sister-in-law and brother-in-law. In years past, we have upgraded their room to the deluxe dining plan and kept our family of 4 on the regular dining plan to get additional table service credits to be used during our trip. It has worked out perfectly, as it gives us just enough credits. We have never had a problem with them paying the entire bill from their credits a couple of times. On this years plan can people use their credits on others like we have in years past? I prefer to not oot for the dining plan.. in my experience it is truly stressful and hard work to “try to beat the system” without the dining plan you can eat what you want when you want and not worry that you are not getting your full moneys worth. At a QS meal location, Can a parent cash in on their child’s free beverage and get an alcoholic one? Or do the magic bands limit the amount of allotted alcoholic beverages based on the guests registered ages?